A letter sent to market analysts Photizo Group seems to hint that Konica Minolta will buy out Lexmark. The letter, which Photizo Group reported was as sent on 23 December “unsolicited” by the analysts, and was sent by the “infamous” Lexmark Employees for Ethical Conduct (LEEC), claiming that “Paul Rooke, Jeri Isbell, the executive officers of Lexmark, and the Board of Directors are preparing to sell Lexmark to Konica Minolta…”. Details included are “very specific” in relation to a “pending acquisition”, and consist of dates and information on the supposed buyout. Photizo added that this “seemingly confirm[s] our own due diligence and supposition”, with the “incendiary letter” asking Kentucky State Governor Bevin and Lexington Mayor Gray to “act immediately [and] save our careers”. The details in the letter include that Lexmark will announce its “largest and most significant” product launch “in the company’s history” on 28 January, which will “position the firm to terminate many of its R&D staff”. 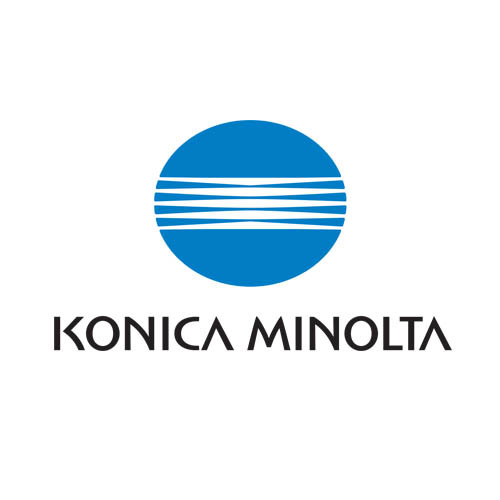 Additionally, Konica Minolta is said to be “most interested in acquiring [the] hardware product line to complete gaps in its own product offering”, has “no desire to take ownership of Enterprise Software”, and “is likely to streamline its operations (and headcount) in the coming three to five years”. In response, Lexmark only commented that its official position is not to “comment on rumour or speculation”, and that it is “exploring strategic alternatives”. Photizo’s perspective was that the “inflammatory” letter “would seem to support” its own analysis in relation to Konica Minolta, and that it “further connects” with other information. It also pointed out that it is “surprising” Konica Minolta “would not be interested” in Lexmark’s Enterprise Software unit, as it is “equally interesting” compared to the hardware and MPS businesses. It also wonders whether the OEM would “be so short-sighted” in doing so, concluding by asking “is this the end of another dynasty” or the “beginning of a beautiful marriage”.